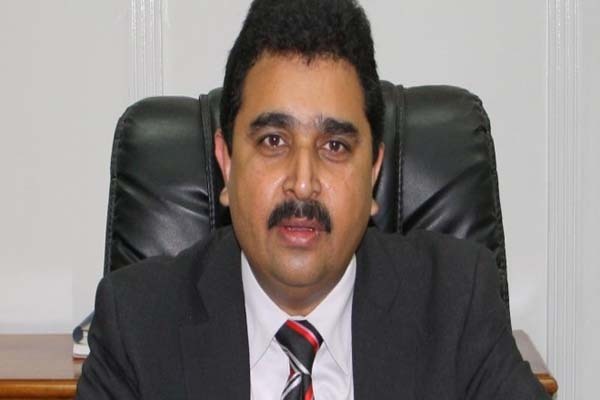 LAHORE, May 8 (APP): Federal Minister for Ports and Shipping, Senator Kamran Michael on Monday said sit-in and protest politics was being practiced to halt the economic progress of the country. Addressing a national solidarity rally brought out from Qadaffi Stadium to Liberty Chowk by PML-N Minority Wing, he said, those wanted to destabilize the country were toeing foreign agenda saying economic progress of the country was being acknowledged internationally. He said under the candid and dynamic leadership of Prime Minister Muhammad Nawaz Sharif country would be put on the road to progress and prosperity.